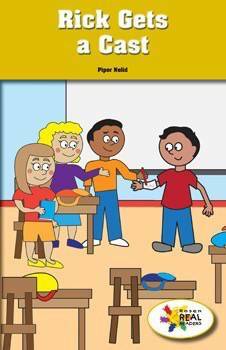 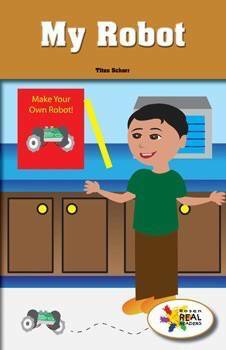 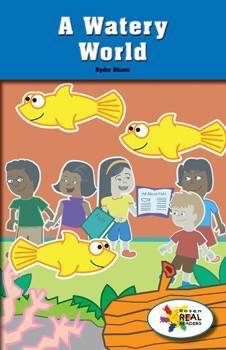 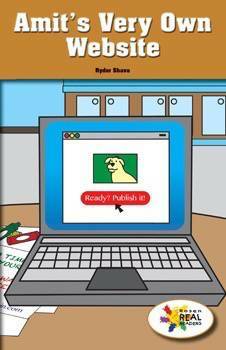 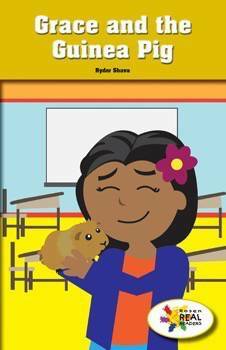 This program of leveled information texts provides a variety of forms such as fiction and procedural writing which is developmentally appropriate for emerging readers in Kindergarten and First grade. 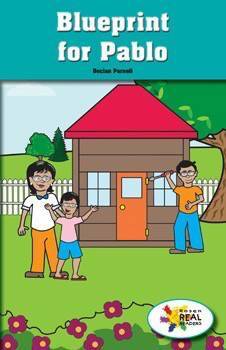 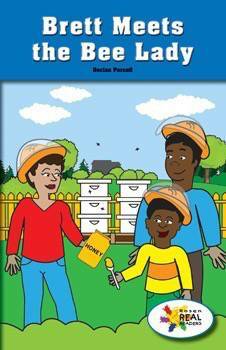 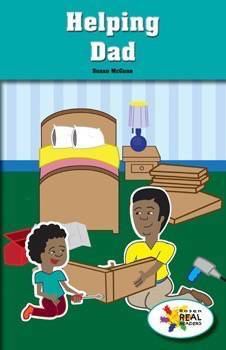 The fiction themes support and explain a child’s world, reinforcing positive social messages around being a contributing family member, a good student, and a good citizen. 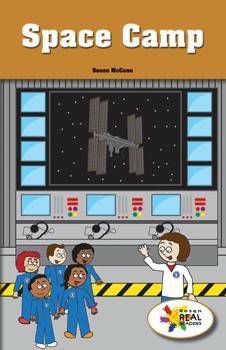 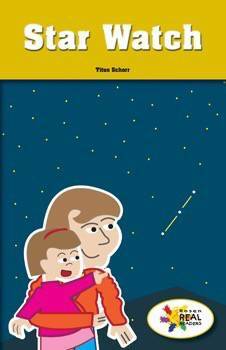 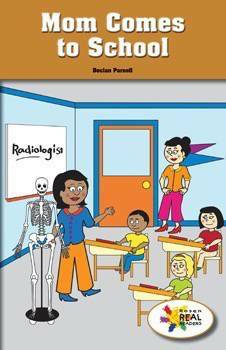 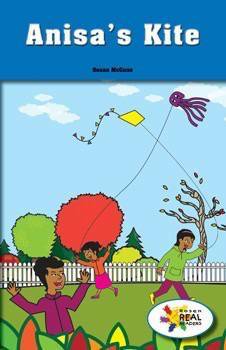 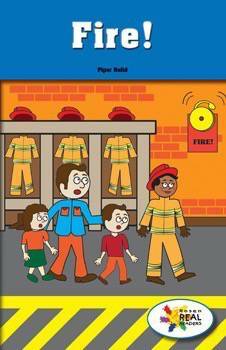 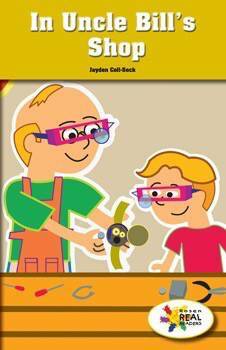 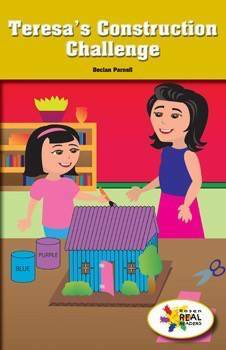 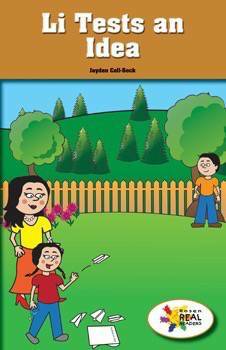 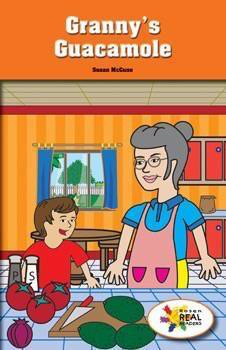 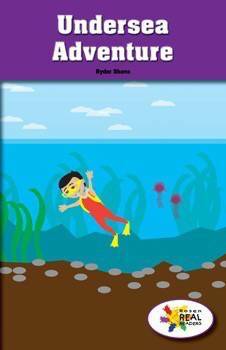 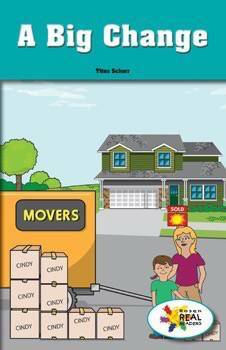 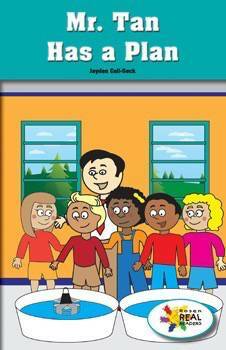 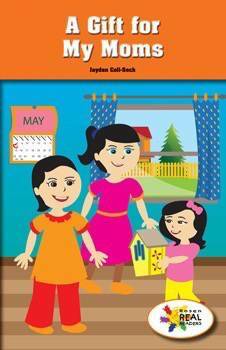 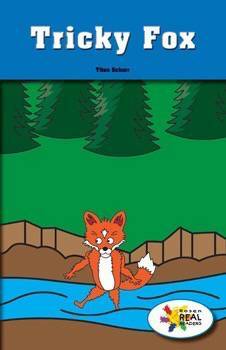 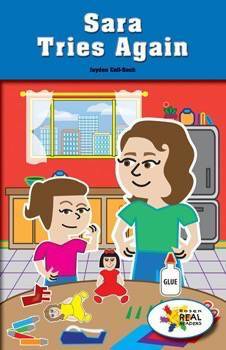 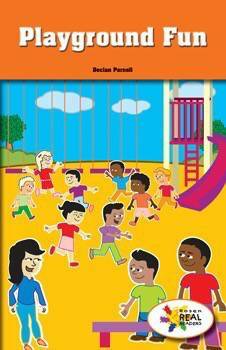 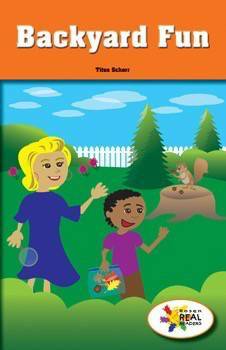 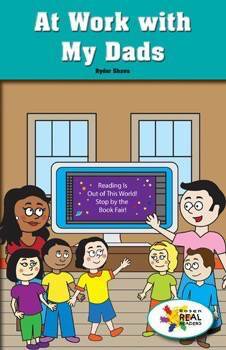 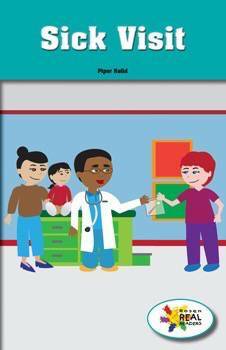 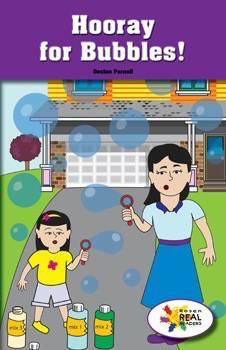 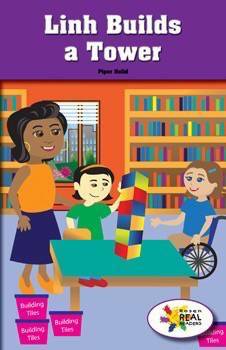 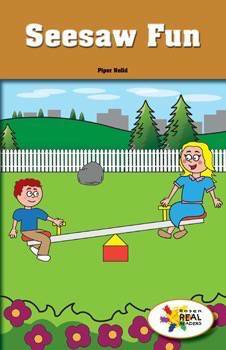 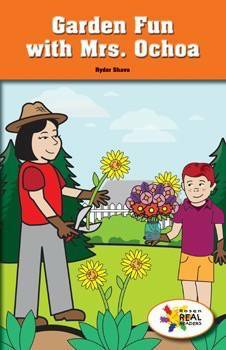 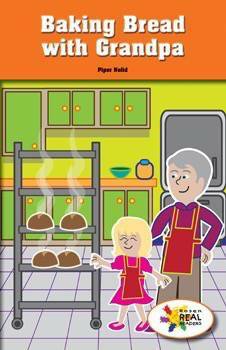 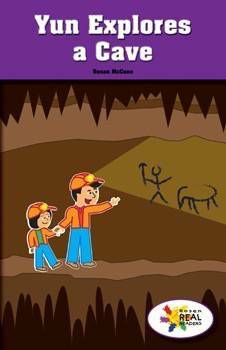 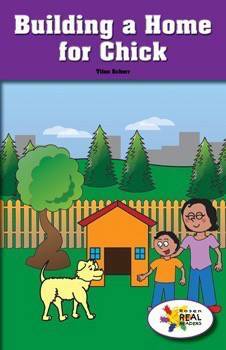 Each book contains strong picture-text correlations, fun situations that readers can relate to, cheerful colored illustrations, and developmentally appropriate syntax. 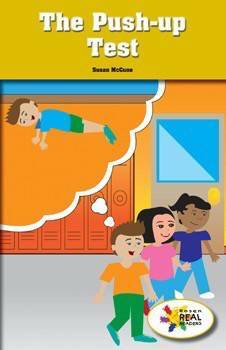 Each fiction book in this set pairs with a nonfiction book for connecting across texts and comprehension through connection strategies.